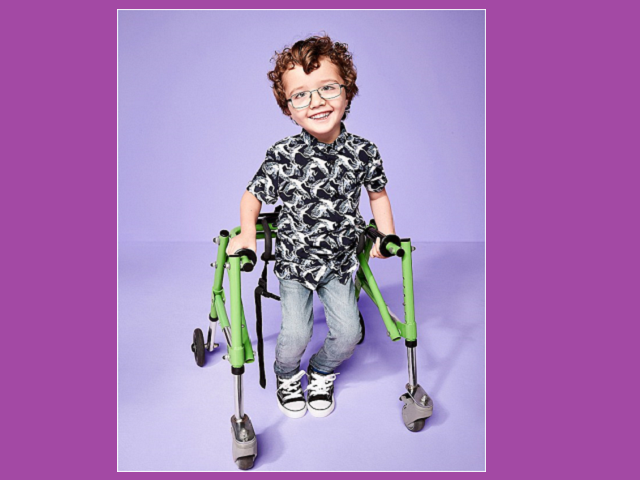 Clothing brand River Island are celebrating their 30 year anniversary with a people positive campaign. 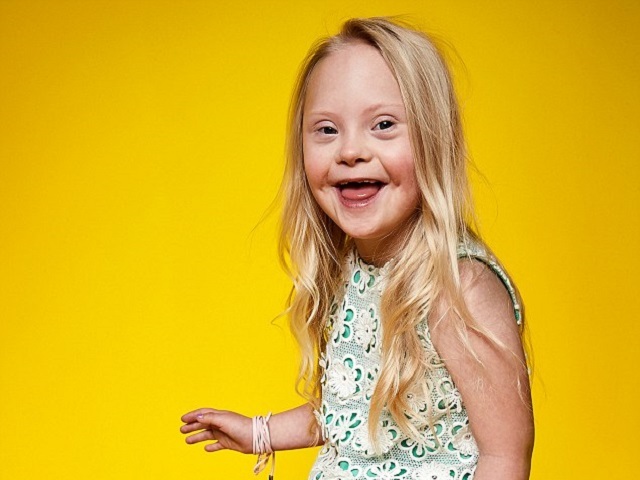 The campaign aims to celebrate differences that make us all unique. 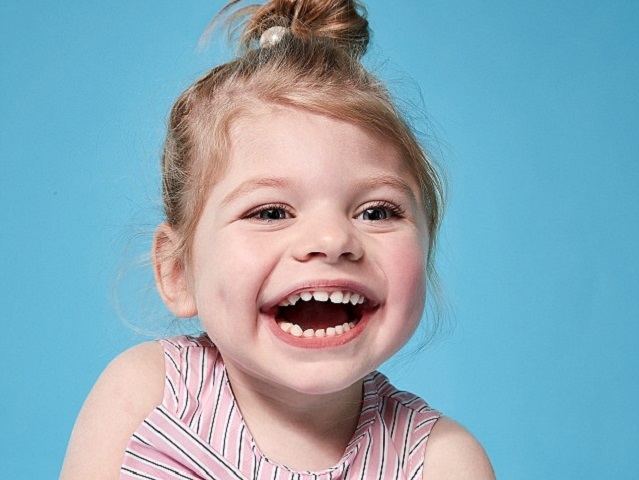 In their newest video, "Labels are for clothes not for Kids", River Island uses a variety of different children from redheads, to blondes, from Down's Syndrome to Cerebral Palsy, to showcase their brand and clothing whilst taking diversity as the norm.